We are Mike and Janet Johnston. As avid home cooks and bakers, we have always loved the idea of creating new blends and recipes to share with our family and friends. 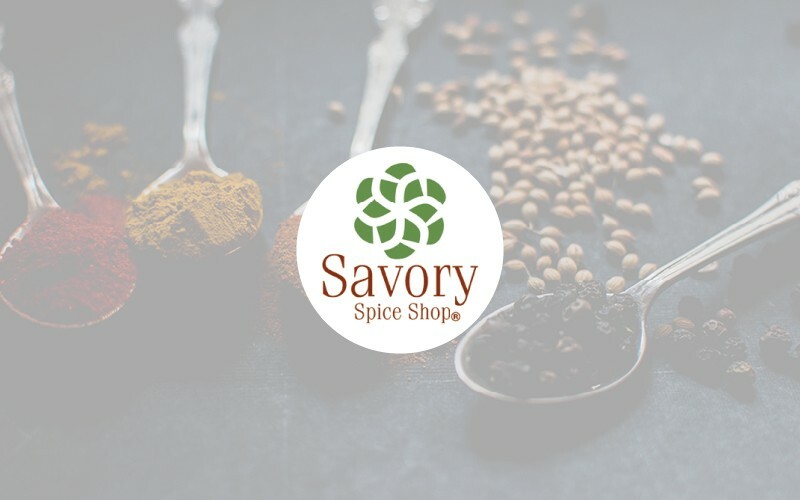 We’re happy to be able to offer hundreds of spices, seasonings, and other specialty food products at over 20 locations nationwide. Our spices are ground fresh in small batches for superior quality and flavor and jars are still hand-filled at our Denver warehouse and in each one of our shops.